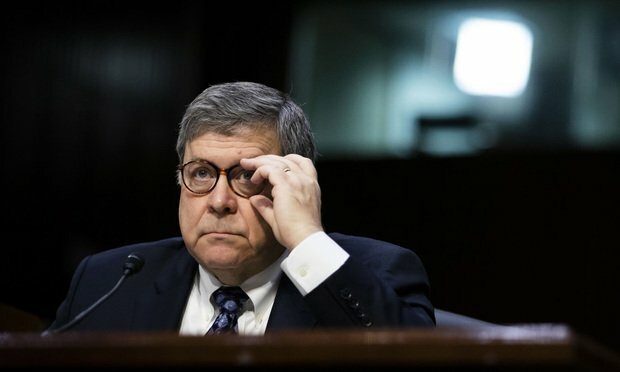 U.S. Attorney General William Barr's decision to resolve whether Trump committed obstruction of justice amid the Mueller probe set off a firestorm of debate among legal scholars and practitioners. Here's a snapshot of what lawyers are saying. President Donald Trump and his supporters boasted Sunday of a “total and complete exoneration” by the special counsel investigating Russia’s ties to his 2016 presidential campaign, but that wasn’t entirely the case—at least when it comes to whether the president tried to obstruct the special counsel’s investigation. 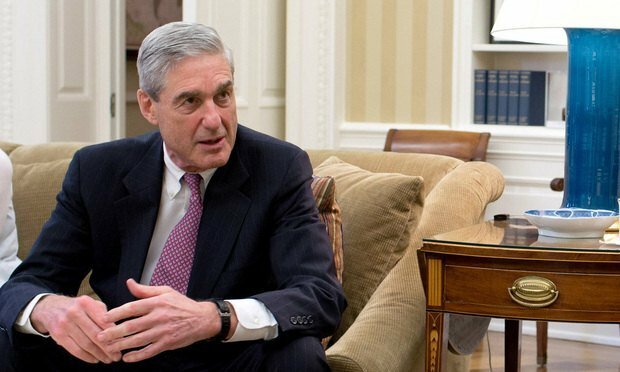 U.S. Attorney General William Barr, consulting with Rod Rosenstein, his deputy, determined there was insufficient evidence to show the president obstructed justice during special counsel Robert Mueller’s 22-month-long probe. Mueller laid out the arguments for both sides—in a word, “punting,” as many commentators called it. 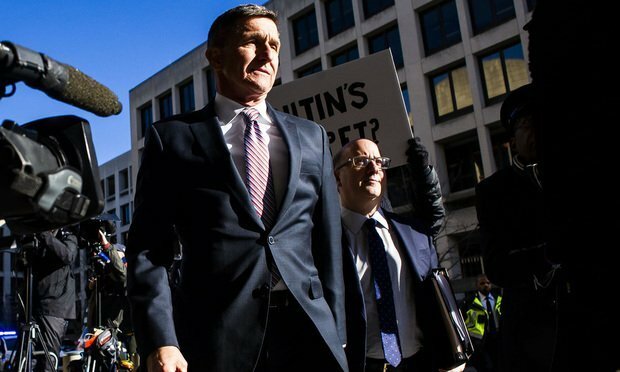 Mueller did not find evidence supporting a conspiracy between the Trump campaign and Russians to meddle in the election. 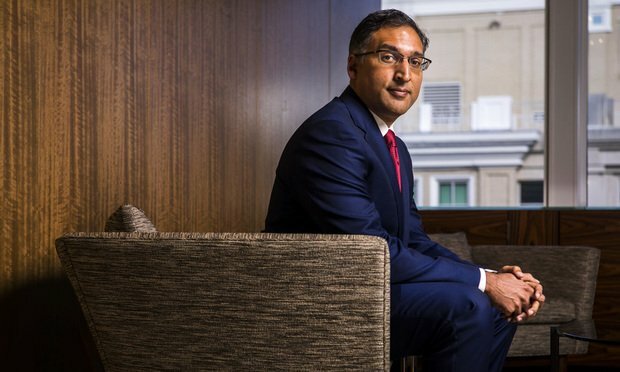 Lawyers following the investigation said the lack of a decisive answer from Mueller on whether the president obstructed justice indicates the special counsel’s team perhaps was divided. Or that Mueller recognized the futility of such a conclusion either way, considering that Justice Department policy recommends against charging a sitting president. 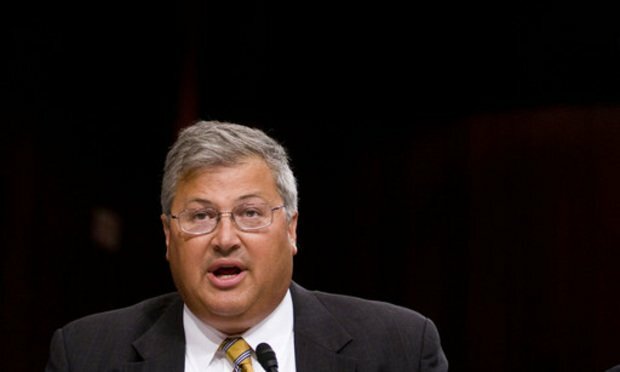 “Our determination was made without regard to, and is not based on, the constitutional considerations that surround the indictment and criminal prosecution of a sitting president,” Barr wrote. 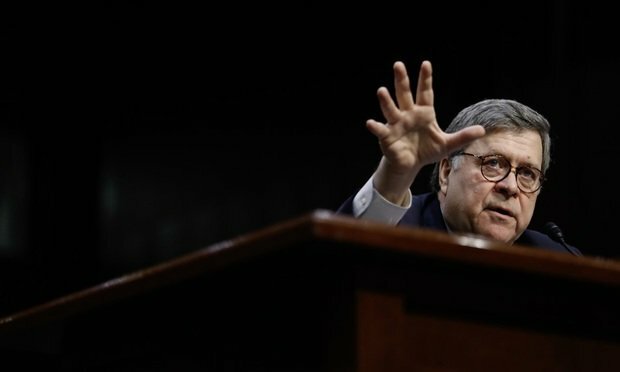 Practitioners and legal scholars took the airwaves Sunday and Monday and wrote online, about whether and how Barr’s decision on Trump and obstruction was the right call. 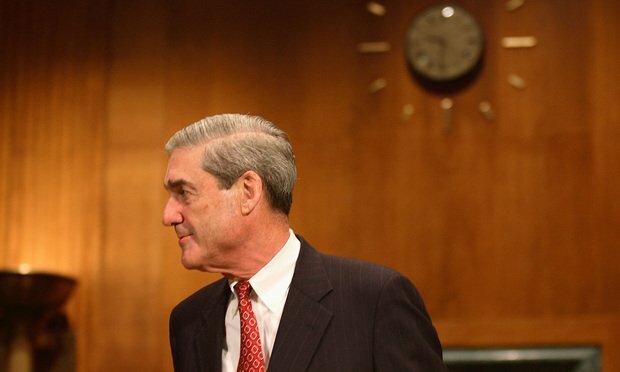 Meanwhile, U.S. House Democrats are preparing to push for the full Mueller report—to see what the special counsel himself had to say about the evidence for and against the president. 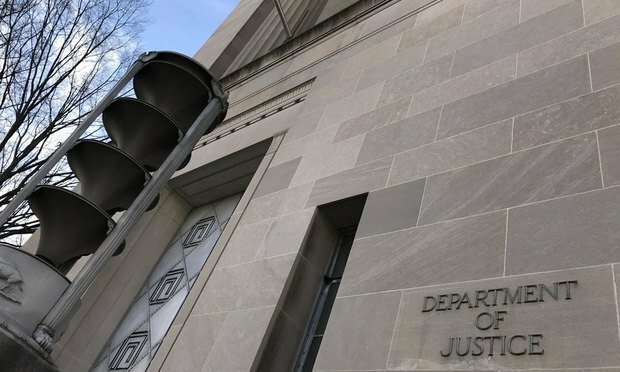 Nate Robson is a Washington-based editor who co-heads the litigation desk for ALM Media. Contact him at nrobson@alm.com. On Twitter: @Nate_Robson1.